These brow gels are ideal for tinting brow hairs the natural way. 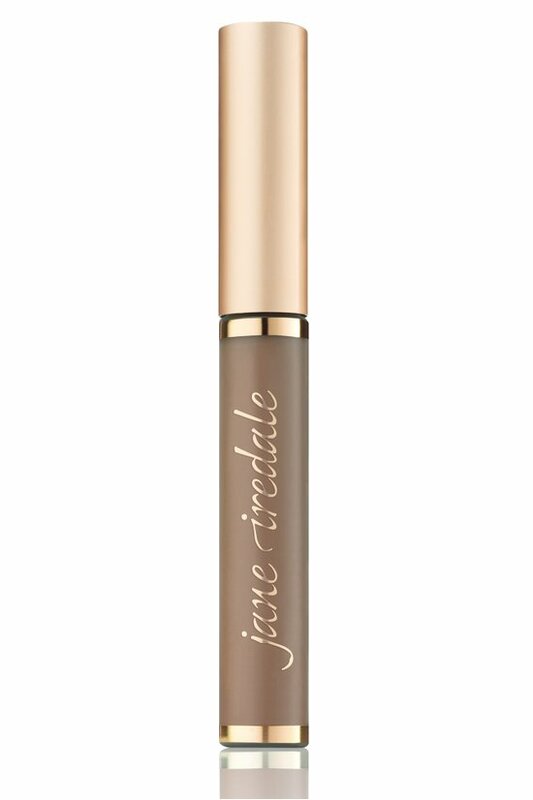 Formulated with a proprietary blend of high-tech sea minerals that condition and protect brow hairs, Jane Iredale gels will make your brows smoother, healthier and more manageable. They also hide gray and will even do double-duty as a light mascara. 0.17 oz. Brush onto brows in an upward motion. Will help to hold brows in place. Brush lightly to add to or highlight color. Use two colors for maximum effect. Some people even use this product to touch-up their roots between visits!